He is the Good Shepherd. He knows his sheep, and He calls them by name. He is not the shepherd that comes and leads his sheep into confusion and doubt. He is not the shepherd that puts barbed wire in their thought life, nor upon their feet, to where they are misled. But He is the Shepherd of their soul; that heals their mind, their body, their soul, their spirit. He is the Shepherd that goes before them, and the Shepherd that encircles them, and captivates their heart with His love. He has not left you alone. He is bringing you unto Himself. He is taking the thorns off of you, to where He will put over you a crown of favor. To where you will walk, and you will walk with dignity, and security. And you will walk with HOPE that will no longer be deferred so that your heart becomes sick, but that you will walk in His HOPE. For He will not have a hopeless people who will think they have a God of abandonment. For He has not abandoned His own; He has adopted His own. He will take you out of necessity, and He will take you out of abandonment. For He has taken you unto Himself. He has locked you away into His heart. And He will not allow the enemy to come, to badger, to torment, or to accuse you. 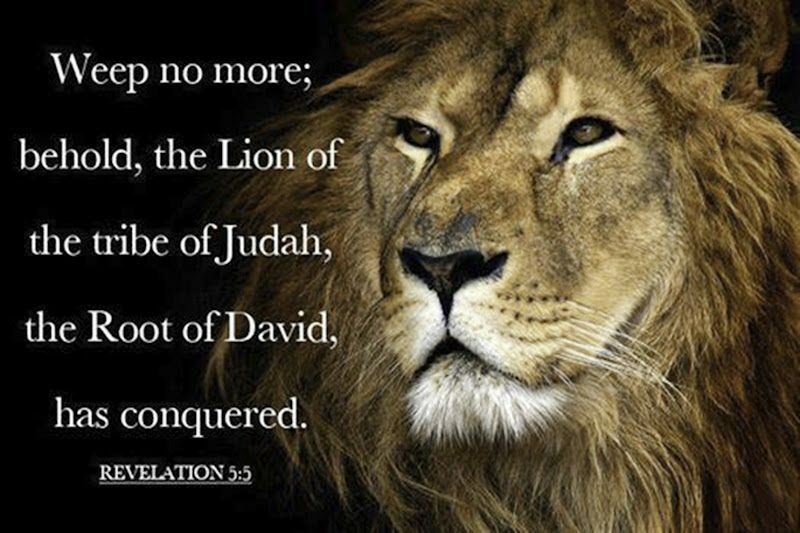 Call Him to come in as the Lion of Judah, to call those voices to be still and naught. Allow Him to come in as the Resurrected One to where death would try to come in and set up housekeeping; but His resurrection will come and turn over the tables, because of His glory. Call Him to come in as the One who multiplied the fishes and the loaves of bread. He is the One who will be a financier and multiplier for all of your needs. Know that He is about to move you out of a season of dryness. Give Him your heart, so He can start from the inside out. For He will take a stony heart – for it's been hardened and hardened by the world, by disappointment. It became hard to protect itself from pain. Let Him take your heart. Let Him cause it to become flesh, where it can beat again in His presence with love.